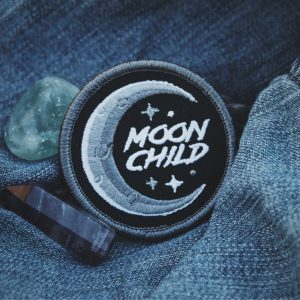 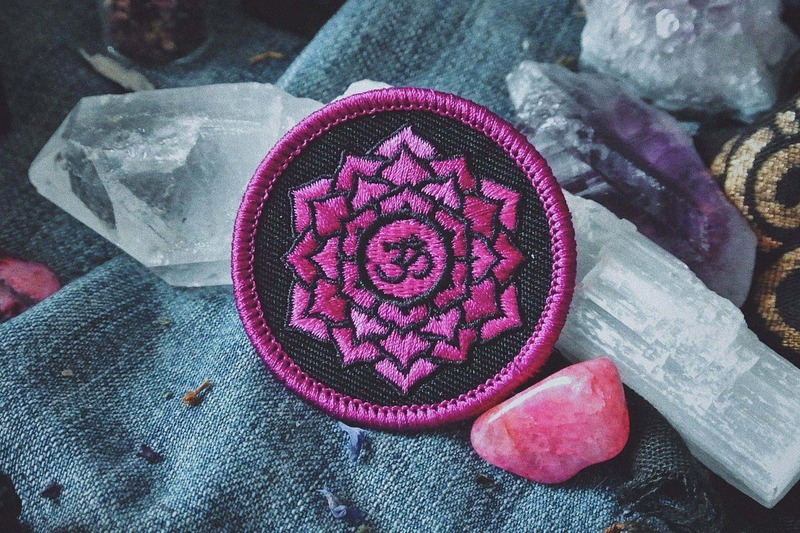 Crown Chakra Patch (Sahasrara) | Starseed Supply Co. This is a 2″ high quality patch representing the CROWN CHAKRA (AKA Sahasrara), the seventh of the seven major chakras located just above the head. 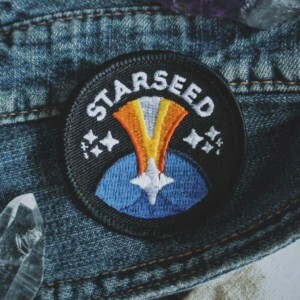 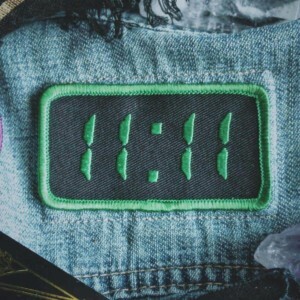 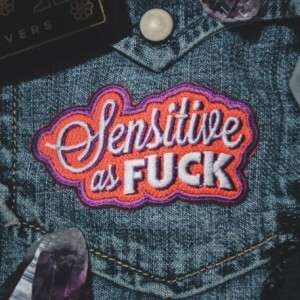 You can get this patch in the COMPLETE SET and save money when you buy all seven together. 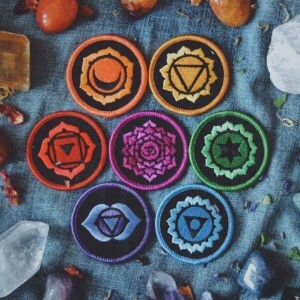 “The crown chakra is the seventh chakra. 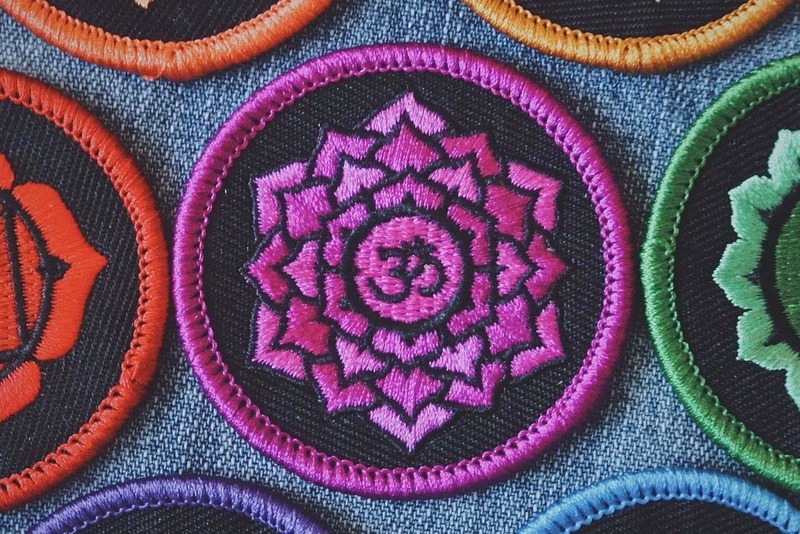 Located at the top of the head, it gives us access to higher states of consciousness as we open to what is beyond our personal preoccupations and visions. 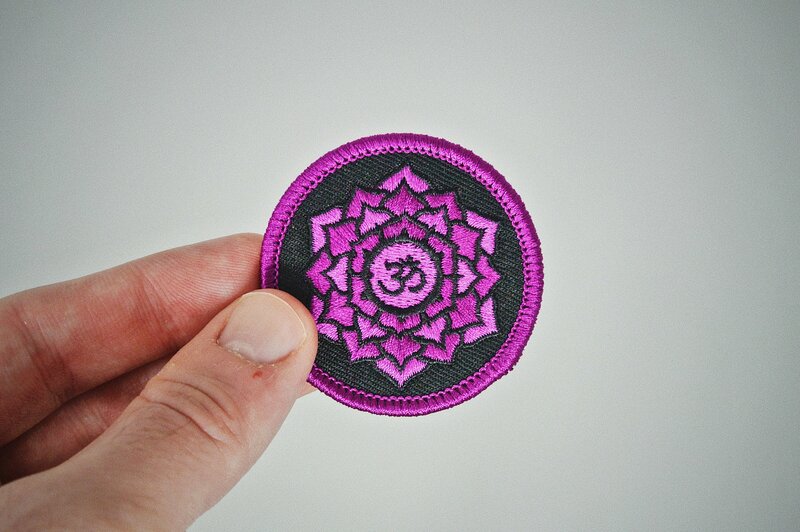 The function of the Crown chakra is driven by consciousness and gets us in touch with the universal. 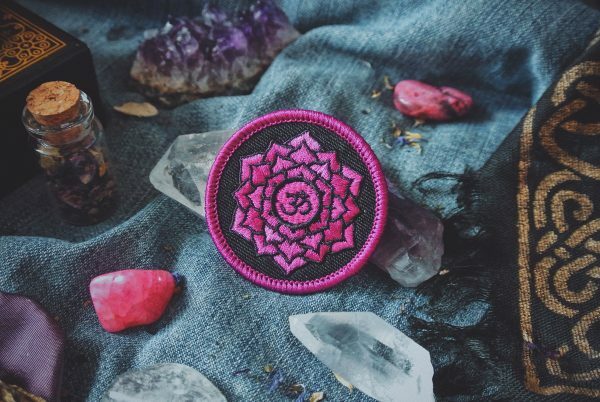 Super detailed and super beautiful!